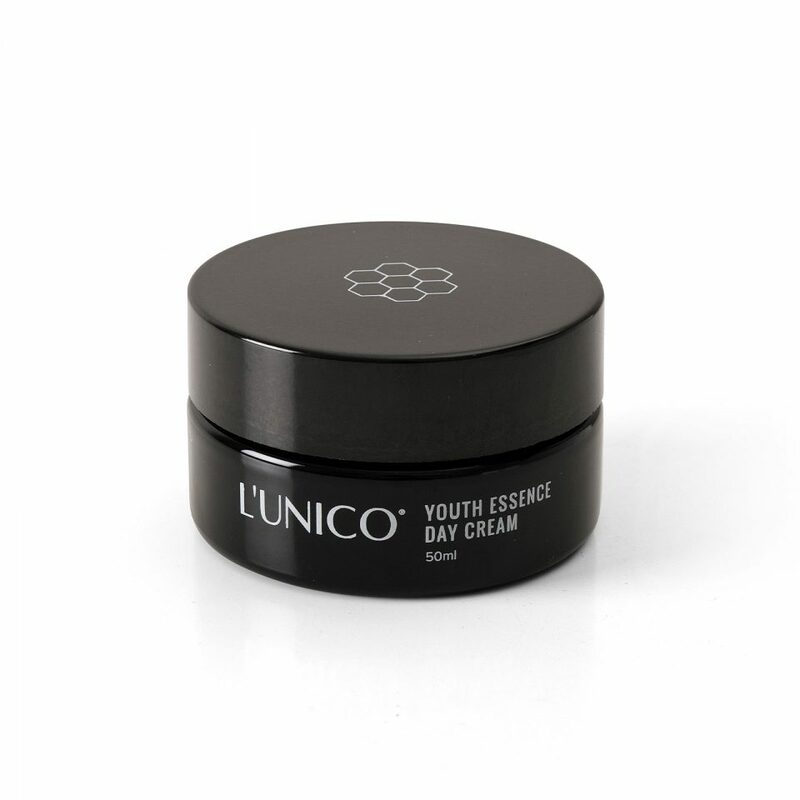 The Youth Essence Day Cream is uniquely formulated using highly concentrated blend of the peptides to reduce the depth of wrinkles, improve structural integrity, improve epidermal nourishment and improve skin firmness. 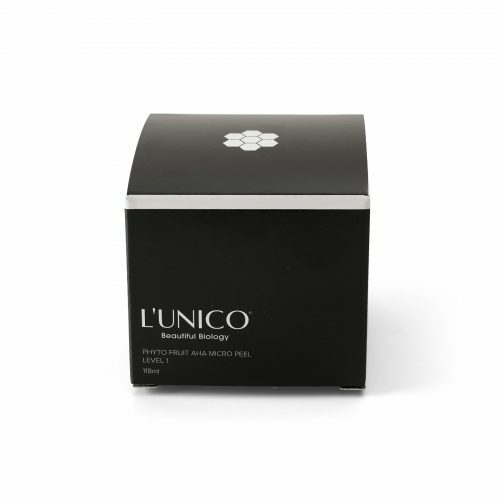 the amino Acids combined with vitamins B3 and B6 will synergise each other and to boost skin hydration, elasticity and protect from accelerated environmental damage. 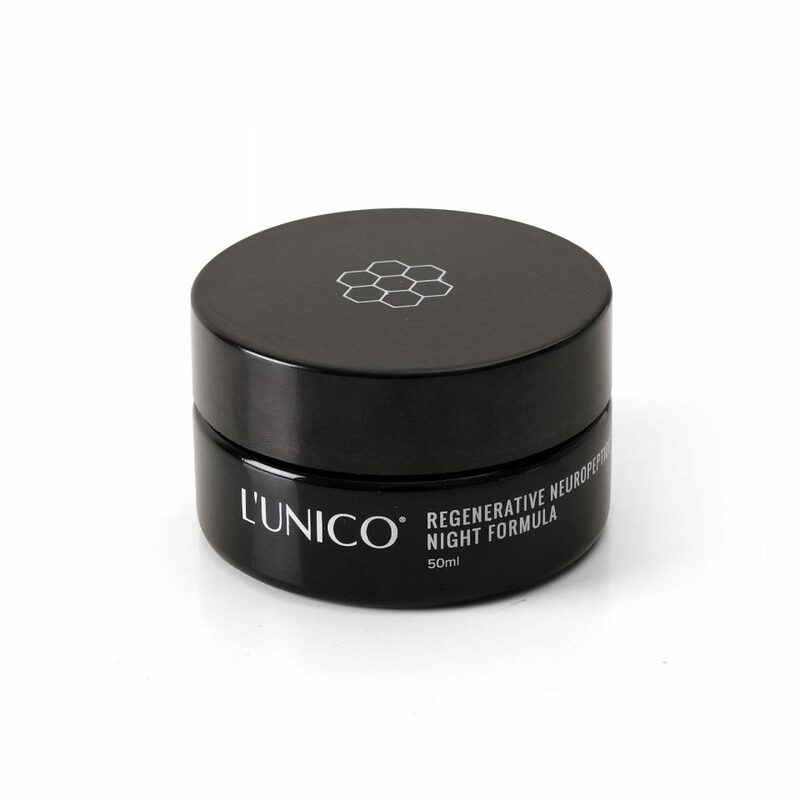 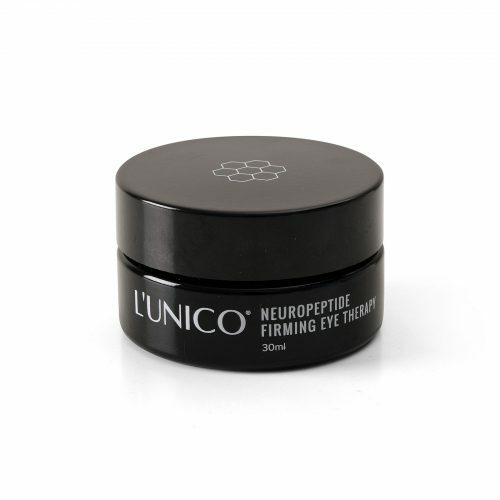 Regenerative Neuropeptide Night Formula is a state of the art formulation designed to stimulate the skin’s natural mechanism to produce collagen and reduce wrinkles while you sleep. A unique combination of powerful peptides, amino acids, high quality Vitamin C and Vitamin A preserves the characteristics of youthful and healthy skin, improving suppleness, elasticity and tone. Neuropeptide Firming Eye Therapy is the ultimate eye treatment, containing a unique blend of peptides, powerful amino acids, high quality Vitamin C, Vitamin B3, Vitamin B6 and Omega 3 which reduce the appearance of lines and wrinkles, reduce puffiness, nourish skin and improve skin elasticity. The clear 30% vitamin C serum, it contains vitamin c Ester, the ascorbyl tetraisopalmitate, form of vitamin C that is stable for up to 18 months without oxidizing, It has powerful antioxidant activity, it helps prevent cellular aging by inhibiting the cross-linking of collagen, oxidation of proteins, and lipid peroxidation, has demonstrated superior percutaneous absorption. 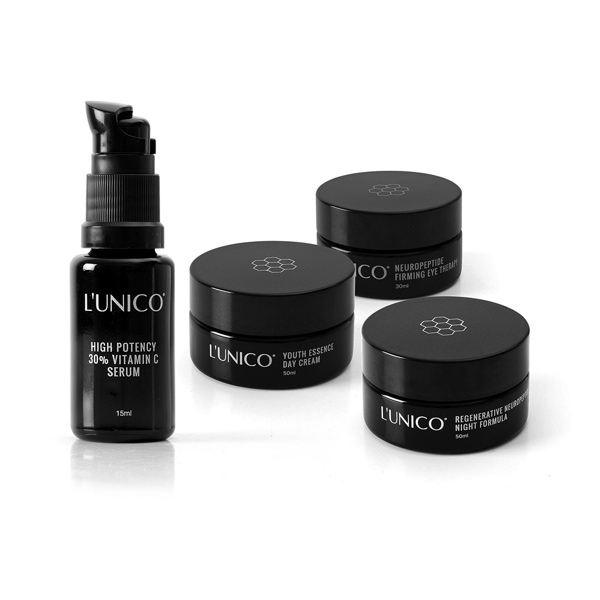 Many studies have confirmed the skin lightening, photo-protective, and hydrating effects it can have on the skin. 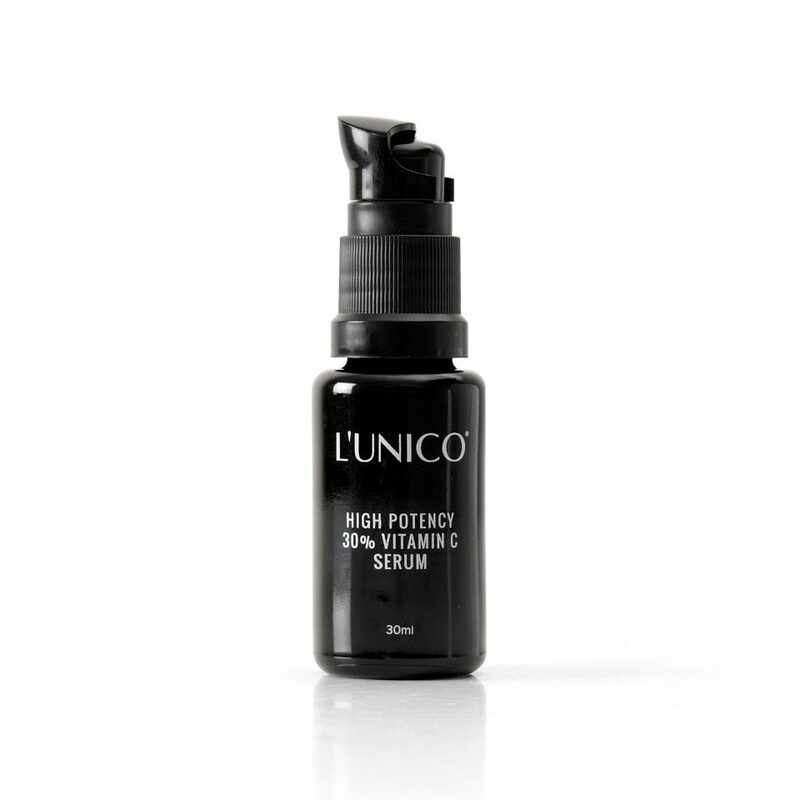 Unlike normal L-Ascorbic acid, Ascorbyl Tetraisopalmitate will not exfoliate or irritate the skin in this highly effective strength. It is well tolerated by even the most sensitive skin types.